"I've always wanted to win it. I'm in the form of my life but to win ahead of Nibali is something very special. 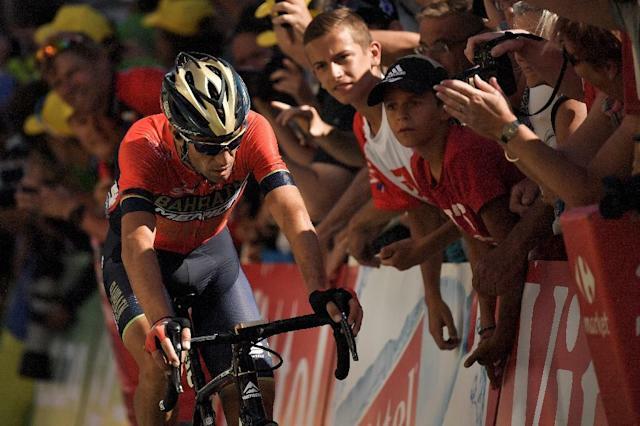 "I always give the maximum but today my legs said no," said Nibali. "Pinot was in extraordinary form." Under the sunshine, the race sprung to life after 50km at the Muro di Sormano, where Nibali and Pinot overtook Lotto's Primoz Roglic who had led going into the very steep climb. As in last year's race, Pinot and Nibali proved strongest at the Civiglio, the 4.2km penultimate climb, 15km from the line, where the pair shook off their rivals. "After that, it was pedalling, it was a great duel with Vincenzo," added Pinot. "I'm not thrilled to finish second but it's okay," said Nibali. "After what happened to me in July (fall on the Tour de France because of a spectator), I can even say I'm happy to be here." Teuns was third among a group of riders including Colombian Rigoberto Uran, with Spaniard Valverde trailing home in 11th. 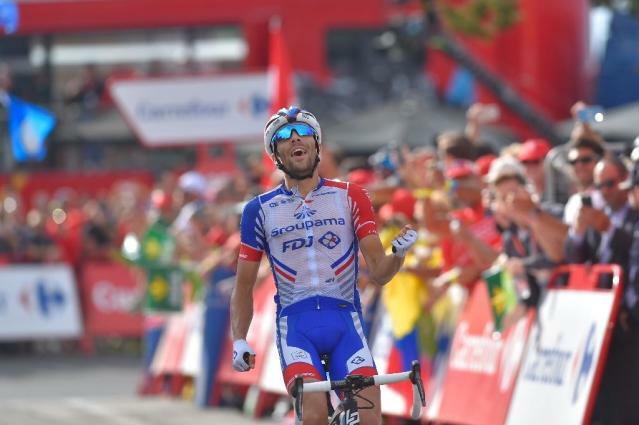 For Pinot it was a dream finish to a rollercoaster season after being hospitalised the night before the Giro d'Italia finish, when he had been in third place, diagnosed with pneumonia. He missed the Tour de France, but won two stages of the Tour of Spain, now lifting his first 'Monument' trophy, by the biggest winning margin in 22 years.